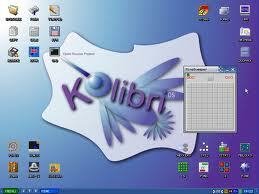 This another small operating system in world. 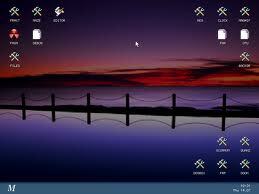 MenuetOS is an Operating System in development for the PC written entirely in 32/64 bit assembly language. Menuet64 is released under License and Menuet32 under GPL. Menuet supports 32/64 bit x86 assembly programming for smaller, faster and less resource hungry applications.